Nit Picky welcomes you to visit any of our head lice treatment salons. 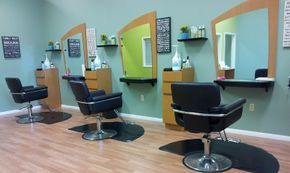 A family friendly environments where you can relax while your family is screened and treated for head lice. Children can play with toys, color or watch t.v. while you have all of your questions answered. 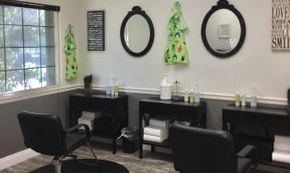 Our lice salons offer the best rates compared to our competitors since we do not require additional appointments and we are conservative with your time. 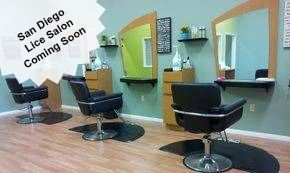 Lice Salon Near: Anaheim Hills, Chino Hills, Corona, Eastvale, Grand Terrace, Jurupa Valley, Inland Empire, IE, Loma Linda, Pomona, Rancho Cucamonga, Riverside, San Bernardino, Norco, Ontario, Orange County, OC, Upland, Yorba Linda.